What is double chin? It is a layer of fat under your chin also called submental fat. It normally occurs due to overweight but it can also occur because of aging or genetic. It looks ugly and embarrassing. Many people search and want to know how to get rid of a neck fat without surgery? Of course, you can lose double chin by having surgery but that is expensive and can have side effects too. There are many natural ways to get rid of a double chin or neck fat. To get rid of double chin, first of all, you have to change your diet plan to reduce your overall body weight. As losing overall body weight can help you to reduce neck fat. You can also perform some simple exercise to remove fat under your chin. There is three main factors to have double chin which includes. Overweight: A double chin can occur because of overweight. 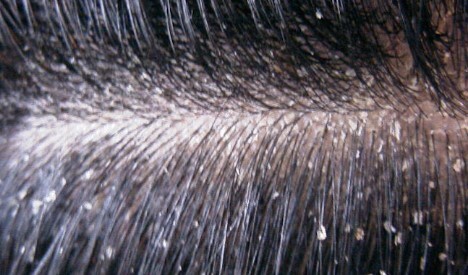 Due to overweight, many people develop a sheet of fat below their chin or on the neck. Aging: While you get old your skin starts getting thin and losing muscle. As chin muscles start to weaken causes excess weight. 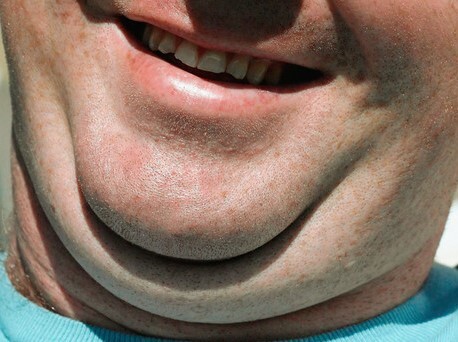 Genetic: Many people develop double chin because of family hereditary. It is not related to your weight and due to genetic reason, you can develop chin without being overweight. It is very hard to remove fat just from your neck or under your chin, so you have to work on your whole body. You have to reduce your overall weight to get rid of chin fat. But there is some simple exercise which targets your chin muscles and helps in reducing fat from chin and neck. It is a very simple exercise which you can perform anytime and anywhere. It helps to stretch your chin, jaw and neck muscle and help to reduce extra fat present around your neck and chin. You can perform this exercise in both positions standing or sitting. First, move your head towards upward direction and look at the ceiling. Fixed your eyes on one spot and tight your lips like you are kissing to the ceiling. Hold this posture for at least 20 seconds and repeat this exercise for 15 times. You can do this exercise 3-4 times in a day. Read: What is Water Weight? Rotate your head clockwise and anticlockwise direction for 15 times. Make your spine as straight as you can. You can perform this exercise while sitting or standing. Do this exercise 3-4 times in a day. This may sound silly but you can reduce your chin fat with the help of a tennis ball. It is a very simple exercise which you can perform anytime and anywhere. You can also perform this exercise in your office whenever you have free time or getting bored. Take a tennis ball and placed it below your chin and on your neck. Now hold it with your chin tightly and press the ball as much as you can. Keep pressing tennis ball at least for 10 seconds then release the ball and repeat this exercise for 10-15 times. You can do this exercise 4-5 times in a day. Stretching your neck sideways help to increase the blood flow and to Get Rid of neck fat. Perform this exercise in sitting position. Sit on the floor and straighten your spine. Now keep your left hand on the floor and raise your right hand. Keep your right hand on left ear by wrapping the top of your head. Now with help of your right hand move your neck towards your right shoulder and stretch it gently. Hold this posture for 10 seconds. Now change your hands and repeat this exercise for 10 –15 times. Do this exercise 2-3 times in a day. Another very simple yet so effective exercise to reduce double chin fat. You can perform this exercise 4-5 times in a day. Open your mouth wide and take out your tongue as far as you can. Now lift your tongue and try to touch your nose. Hold this pose for 10 seconds and repeat 10 times. Do not move your head while doing this exercise. Double chin is a very embarrassing problem so many people want to get rid this extra fat as soon as possible. So out of desperation, they go for a supplement or for surgery which is costly and can have bad effects on your skin and health. Instead of using supplement go for natural home remedies to lose neck fat which is safe and less expensive. Cocoa butter is a very effective home remedy to get rid of a double chin when used regularly. Take 2-3 tablespoons of cocoa butter and warm it. Do not warm to too much otherwise, it can burn your skin. Now massage with warm cocoa butter for 5 minutes in your double chin and neck. Do this remedy twice in a day. Once in the morning before having a bath and once before going to bed. Glycerin normally used as a beauty product but it can also help to Remove Neck Fat fast. You can prepare a mask with a mixture of Epsom salt, glycerin and peppermint oil to remove a double chin. Take two tablespoons of glycerin, one tablespoon of Epsom salt and few drops of peppermint oil. Mix all ingredient well to make a thick paste. Apply this paste on chin and neck with the help of cotton ball and leave it for 10 minutes. Now wash your chin and neck with water. Repeat this exercise 4-5 times in a week for fast result. Double chin normally sagging of your skin. 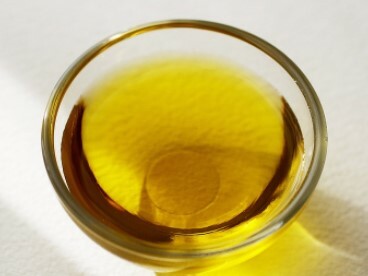 Wheat germ oil contains several types of vitamin and mineral which are very beneficial for skin. This oil contains Vitamin E, magnesium, potassium, and vitamin B6. Massage your chin and neck with wheat germ oil twice in a day for 5 minutes. Best time to massage are before having a bath in the morning and before going to bed. Chewing is a very easy and simple way to reduce fat from the chin. If your chin muscle is not toned then you may develop some extra fat under your chin. So, you need to exercise your jawline to keep your chin muscle toned. 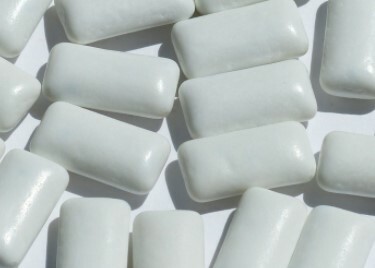 Use sugar-free chewing gum which also beneficial in gum disease. Chew at least 4-5 gum in the day to reduce extra fat on your chin. 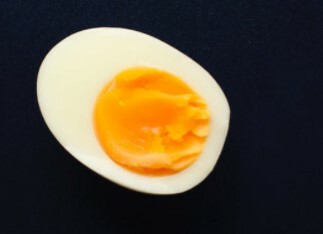 Egg white contains protein which helps to improve overall skin health. It tightens your sagging skin and also removes wrinkles. Regular use of egg white can be used to remove fat from face or cheeks. Take two egg whites, one tablespoon of milk, one tablespoon of honey, one tablespoon lemon juice and few drops of peppermint oil. Mix all ingredient well and make a thick paste. Now apply this paste on your neck and chin. Wash your face with warm water and do this remedy 2-3 times in a week. 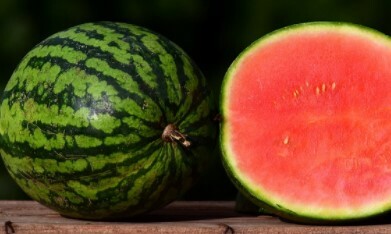 Melon has anti-ageing properties which help to tighten your saggy chin skin. It also contains vitamin A and vitamin B which works as an effective skin toner. Take two-three medium size piece of melon. Extract the juice from melon pieces by blinding them. Apply the melon juice on your chin with the help of a cotton ball. Leave it for 20-30 minutes and wash it off with water. Use this remedy 3 times in a day to Lose Double Chin. Milk is full of vitamins and minerals which help to nourish skin. It tightens the skin and also brightens your skin. 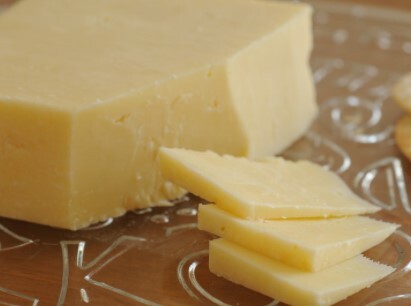 Milk contains selenium which works as an anti-aging agent and removes the double chin. Take 3-4 tablespoon of milk and add one tablespoon of honey. Now massage on your chin with this mixture. While massaging your neck and chin make sure you massage in an upward direction for 2-3 minutes. Wash it off your chin and neck after 20 minutes. Do this remedy 2-3 times in a day. 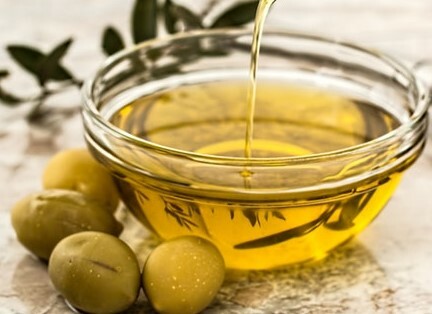 Olive oil contains vitamin E which help to maintain skins elasticity. Massage your chin and neck with olive oil for 20 minutes daily to get rid of fat from the neck. This oil also good to nourish your skin. Green helps you to reduce weight by improving your metabolism. It also helps to get rid of stress and works as a mood booster. 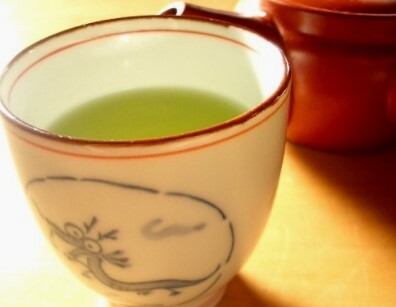 Drink a cup of green tea at least three times in a day. Vitamin is widely used for cosmetic products. It helps to tighten your sagging skin and remove the extra fat. 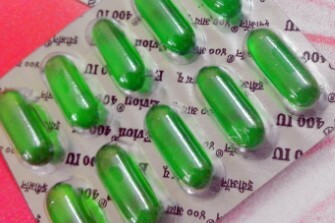 Take 2-3 capsules of vitamin E, cut them and pour liquid on your palm. Now massage your chin with vitamin E in an upward direction. Do this remedy 2-3 times in a day. If you planning to lose fat then, first of all, you have to check your diet. You have to take a healthy and balanced diet. Avoid junk and fat-containing food to remove a double chin. Keep Your Body Hydrated to reduce fat. Our bod has a tendency to retain water if you are not drinking enough water which leads to double chin or fat on belly. Drink a minimum 4-5 litre of water in a day to reduce the fat from neck and chin. Avoid junk food if you are serious about losing weight. Junk food contains unwanted fat which leads to double chin. Eat more fruits during your meal as snacks. Increase the consumption of food which contains high amounts of vitamins. Do not use a thick pillow while sleeping. Consult with your doctor if you are not able to reduce fat from the neck. Double chin and fat around the neck are becoming a common problem these days. Mainly it is happening because of our eating habits and lifestyle. Many people may like to remove double chin by surgery but that is an expensive option. So you can get rid of a double chin by exercise, natural remedies and change in your diet which is far easy and safe methods. Leave your suggestion and feedback in the comment box below.